What is the difference between PEMFs and EMFs? 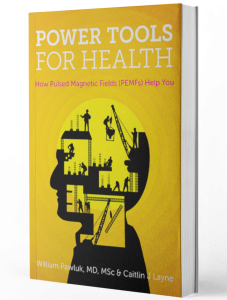 One of the most common concerns for people researching PEMF therapy is associated with the negative effects of other EMFs in the environment, and the so called “electro-smog” they create. 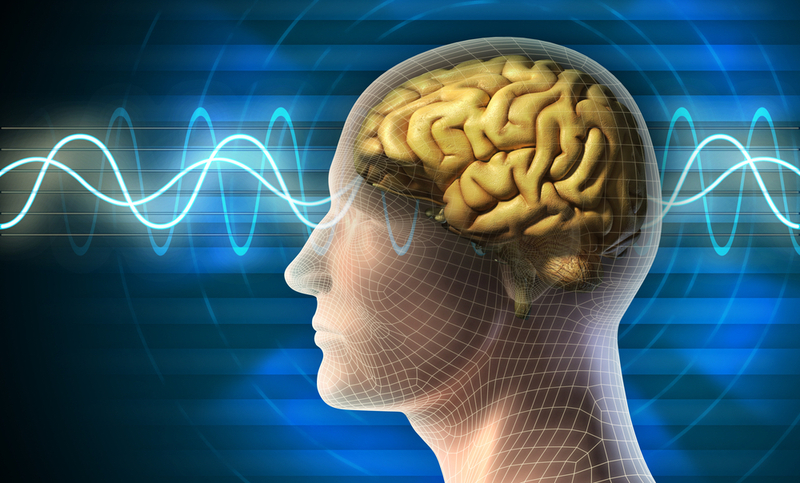 There are many differences between these harmful EMFs and the therapeutic EMFs generated by PEMF devices. 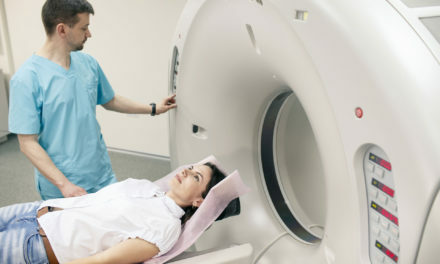 Electromagnetic radiation is classified into two types (ionizing and non-ionizing) based on the radiation’s capability of ionizing atoms and disrupting chemical bonds. Ultraviolet and high frequencies, like x-rays or gamma rays, are ionizing – they cause heating. They pose their own health hazards, the most common of which is sunburn. Non-ionizing radiation doesn’t carry enough energy to disrupt chemical bonds. It only has enough energy to excite electrons into a higher energy state. Most PEMF systems produce frequencies in the Extremely Low Frequency to Very Low Frequency range on the electromagnetic spectrum. These frequencies (below 10,000 Hz) do not induce heating actions. PEMF devices also contain various levels of filtering inside the control unit or frequency generator portion of the system, which clean up the surges/spikes that often come out of the household outlets we use to power the device itself. The intended 50-60 Hz frequency of power lines is becoming increasingly contaminated with surges of radio frequency radiation, often referred to as “dirty electricity”. Modern electrical devices tend to induce high levels of these surges or spikes back into the electrical system. Therefore, our power grids are contaminated with frequencies much higher than the intended 50-60 Hz, and these very high frequency, short-wavelength surges are the cause for some concern. Cumulative exposure – hour after hour, day after day – to EMFs is also of some concern. Ordinary household appliances tend to generate larger cumulative EMF exposures than power lines, as most people do not live close enough to power lines to be dramatically affected by their EMFs. The same cannot be said of kitchen appliances, computers, televisions, cell phones, and even electric outlets. Though EMFs from appliances drop off at a distance of about 16 feet, people are generally much nearer than that to the source of the electromagnetic field – typically 18 inches from computers, a few feet from televisions, and practically no distance from cell phones. What Makes PEMF Machines Different? The types of harmful EMFs present in these findings have significantly shorter wavelengths and higher frequencies than therapeutic PEMFs. 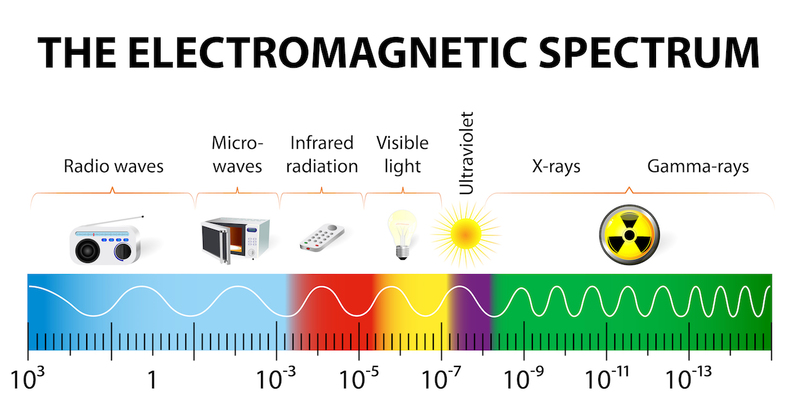 The electromagnetic spectrum is huge, encompassing all possible wavelengths and frequencies, including X-ray, microwaves, radio waves, visible light, infrared, etc. 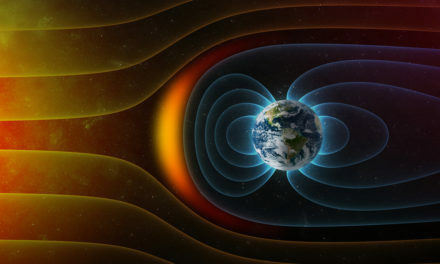 A PEMF frequency of 1 Hz has a wavelength of 100 million meters (more than 62,000 miles). At the upper range of what would be produced by a PEMF system, the frequency can be about 10,000 Hz or so (which is still considered “Extremely Low Frequency”). The wavelength there would be 10,000 meters (about 6.2 miles). For comparison, a microwave-range frequency would be about 100,000,000 Hz. This would correspond to a wavelength of about 1 meter (about 3 feet).